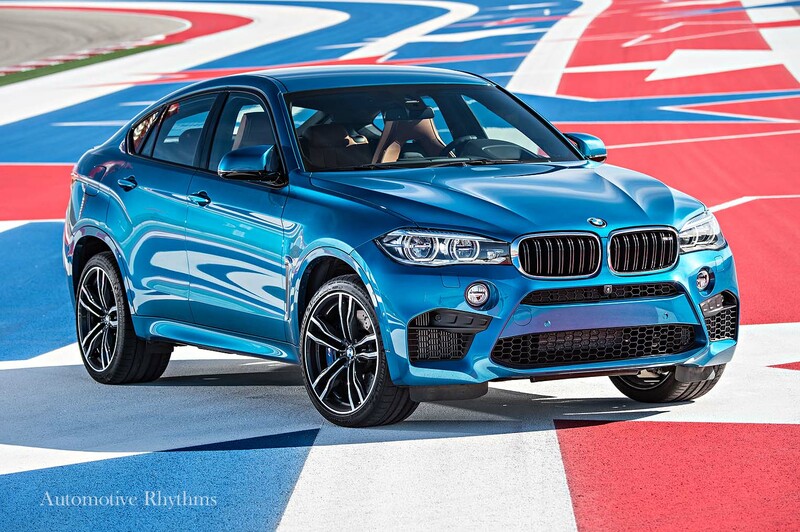 The 2015 BMW X6 M is the baddest performance SUV or SAC (Sports Activity Coupe) on the market. With a combination of rabbit-like agility, turbo technology, high-performance braking and the intelligence of Apple’s iOS, this Bimmer Beast is more dominant than Seattle’s Marshawn Lynch on a go-kart. Acceleration? Check! Dynamic? Check! Technology? Check! If you have doubts then please meet us with your utility of choice at Circuit of the Americas (COTA) where we just ripped the runway. Starting at $103,050, including a $950 destination and handling charge, the 2nd Generation X6 M treats its owners with dignity, allowing them to traverse the roads with self-esteem. The SAC’s lack of reticence while driving in action or parked with confidence is viscerally inherited by Bavarian aficionados and spectators alike. Combining the capabilities of a traditional Sport Utility Vehicle with the flare and bravado of a broad-bodied coupe, the muscular X6 M satisfies the wishes of potential customers in a single package. In comparison, the standard X6 can be had as the $62,850 X6 xDrive35i with a 300-horsepower in-line 6-cylinder or as the $73,850 X6 xDrive50i and its 445-horsepower V8. Let’s get straight to business. Like the aforementioned NFL running back, this German SAC can dash from 0 to 60 mph in a mere 4 seconds, making it faster than many of your favorite sports cars. 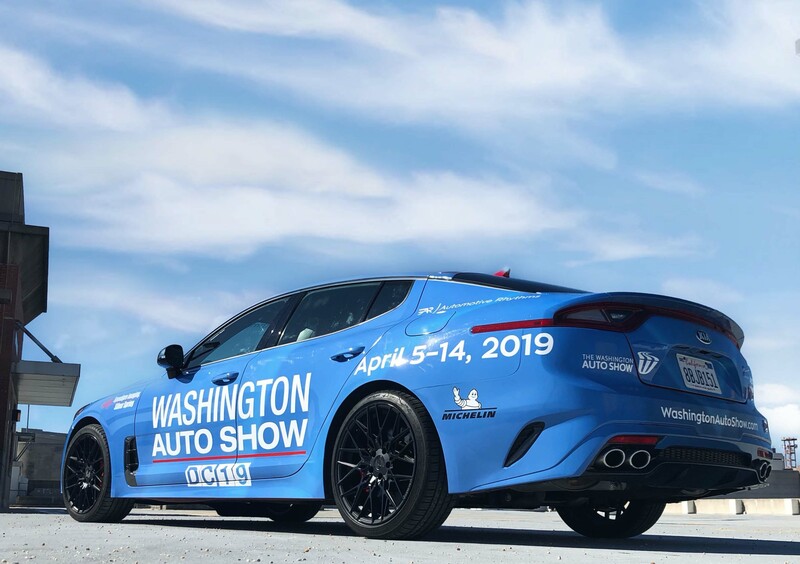 The X6 M feels perfectly at home on racetracks, drag strips or motorsports gatherings with xDrive All-Wheel-Drive (rear bias torque split) delivering rotation to all four Michelin wrapped, staggered wheels and a new 567-horsepower (3% increase) and 553 lb-ft of torque (10% increase) 4.4-liter M TwinPower Turbo V8 with dual TwinScroll turbochargers. Instilled with VALVETRONIC and High Precision Direct Injection this air-efficient powerplant also marks the most innovative and authoritative motor BMW has created for an AWD platform. 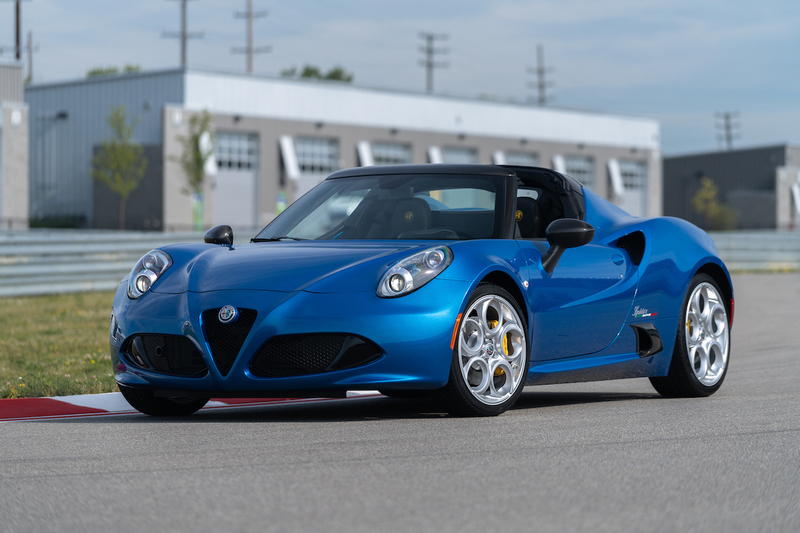 The vehicle also touts shift skills by way of the newfangled 8-speed M Steptronic transmission with Drivelogic, which can be actuated manually through the steering wheel mounted aluminum gearshift paddles; leaving the shift knob in drive; or throwing it to the left and also shifting manually. But make sure you’re as quick as the Steptronic because it will cut back power if redline strikes before upshifting. This is not a good look if you’re hot lapping for time. 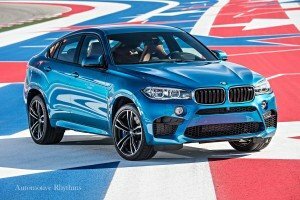 Electronically limited to 155 mph, the X6 M also received a 20% European reduction of fuel consumption from its predecessor (U.S. figures not yet released). Do you want to know how a utility vehicle performs on the circuit? Well, welcome to the capital of the Lone Star State where I was able to inspect the genes of the X6 M on the straights and bends of the immaculate 3.4-mile COTA. Austin was already my favorite city in Texas stemming from its cultural and artistic freedom, but now that it hosts the only Formula 1 race in the United States I am an even bigger fan. With an elevation change of 133 feet, the Grand Prix facility is quite majestic and can retain 120,000 fans on race day. BMW also introduced the new M5 here a few years back and recognizes the benefits of testing consumer vehicles on the same asphalt as racecars, which is to impart the unadulterated performance, high-speed acceleration, braking power and agility of the Bavarian conceived and Spartanburg, South Carolina born SAC. Keep in mind the U.S. is home to the X models and the largest market for BMW M cars. “Push it, push it, let’s go, come on. Don’t be afraid of your vehicle and follow my tail closely,” sarcastically bellowed my professional drive instructor through the radio. Instinctually I conceded to his wishes. 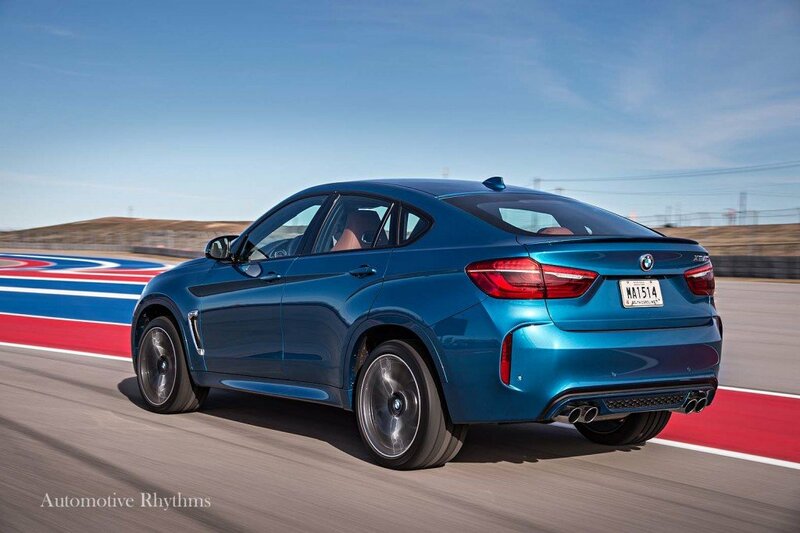 After ten laps up, down and around COTA (the complete circuit) following the pace car, there would be no ruminating on the fortitude of the X6 M. At times he pushed me to stay on the pedal longer, brake at shorter distances and steer tighter than my comfort level would expect. After all, I wasn’t sitting low in an M3! With each lap I become comfortable enough to continue challenging the vehicle and never did I lose control, something very is easy to achieve at this caliber. Shifting came from the paddles as I stayed mostly in 3rd and 4th gears until hitting the backstretch which put me in 5th and 6th gears. 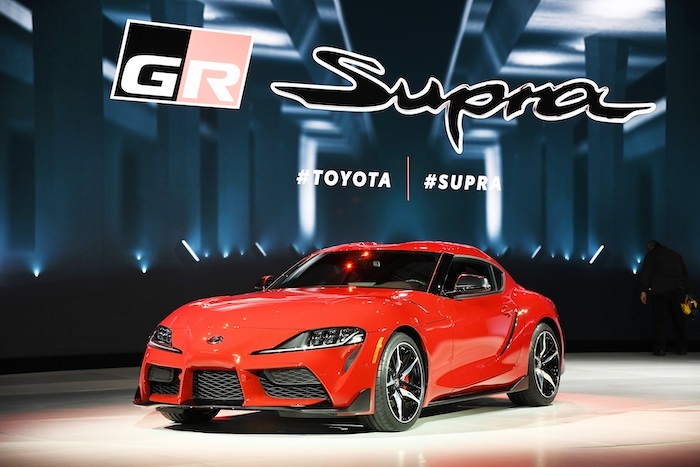 The M multi-function, sport seats were firm and supportive for accelerated maneuvering, yet the side bolsters were not pressurizing like those in many Mercedes-Benz AMGs. From first approach the athletic charisma of the X6 M is defined by forged light-alloy 21” Orbit Grey rims tucked in Michelin Pilot Super Sport tires, blue M compound brakes with 6-piston front calipers, a sloping roof, strong wheel arches, the M grille, side gills, Air Breathers to reduce front wheel turbulence and quad, chrome tailpipes that roar louder than Katy Perry. It was a rainy day in Austin but my Long Beach Blue Metallic ride radiated and didn’t mind the water. 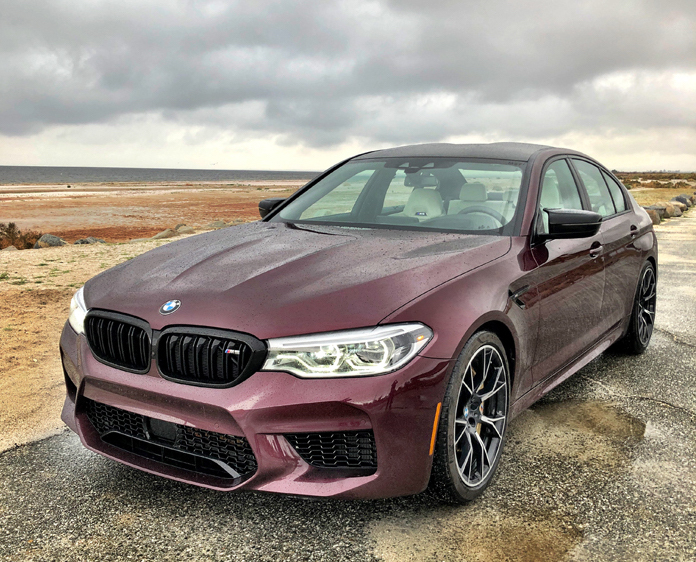 So I jumped inside the Aragon Brown Full Merino Leather cabin and went for a tour of the city to compare the differences between aggressive driving on the track and typical characteristics around town. Specifically designed for this vehicle, the 285/35ZR21 front and 325/30ZR21 rear ultra-high-performance tires allowed the SAC to remain perfectly planted in the rain while providing superior grip. There was no wheel spin whatsoever even during hard accelerations. One of the pioneering tire technologies comprise the Multi-Compound tread featuring two types of material on the outer and inner tread for optimal grip. Then there is the Variable Contact Patch 2.0 which shapes the tires to the road surface that, in return, provides the maximum contact patch available at all times. FYI, M cars are never outfitted with Run Flats for safety and performance reasons. A spare can be ordered and stored under the rear floor panel, but be mindful of the added weight. 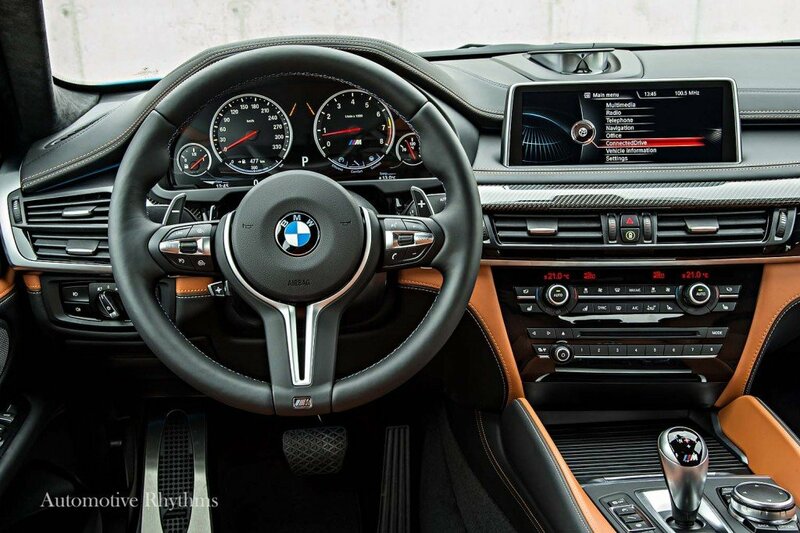 The X6 M’s interior ambience is multifunctional at best. It begins with the talented and prodigious M Steering wheel that stimulates what the vehicle is indicative of, in this case M power. The active two-tone cabin is designed with layers inclusive of carbon fiber, Nappa leather, stitching, aluminum and Anthracite Alcantara. 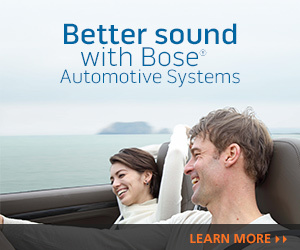 iDrive manages most of your functions such as navigation and tuning from the melodious Bang & Olufsen premium sound system ($3,700). The center stack houses eight shortcut presets which can be programmed for any task, for example, setting your favorite music channel or inputting a home address. This was helpful when I needed to get back to COTA after touring Austin for a bit. 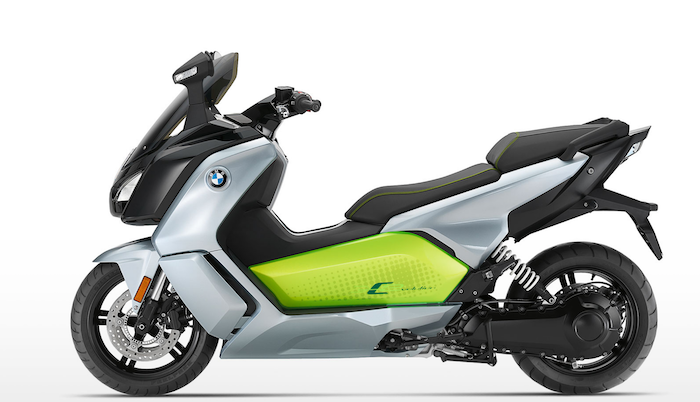 The vehicle is civil on pedestrian roads when it needs to be due a number of technologies. 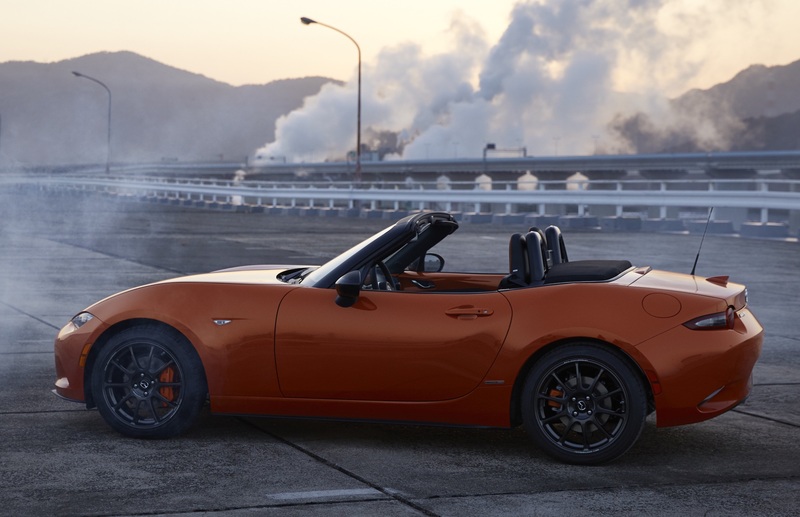 For example, the driver can separately adjust steering feedback (COMFORT, SPORT or SPORT+), flexibility of the suspension (COMFORT, SPORT or SPORT+), engine response (fuel economy, comfort or Sport performance) and gearbox alertness (three stages). 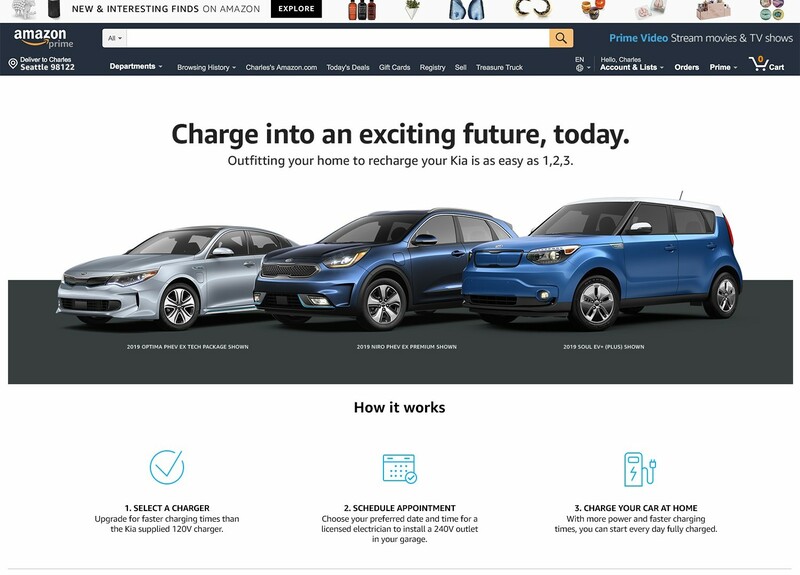 Engage each individually in one of their settings, and then if you like, store your defaults in either the M1 or M2 buttons located on the left side of the steering wheel. This way your preference of driving is dialed up in just one second. Many auto manufacturers have just one default Sport button that doesn’t allow for personal adjustments. With the Dynamic Damper Control set to Comfort the rear air suspension relaxed the vehicle too much for my taste and the rack-and-pinion steering in Sport+ exerted its dynamic panache too aggressively. Also configurable is the ability to set Dynamic Stability Control (DSC), aka traction, control in three modes: On, Off and MDM (M Dynamic Mode). I prefer all settings in Sport with DSC on. Pro drivers may opt for DSC off as you can imagine why. 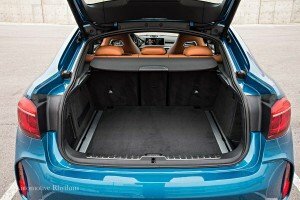 For BMW adherents looking to separate themselves from normalcy, the BMW Individual program offers two special exterior colors such as Pirate Brown, three interior trims and five extra hues, all of which fashion a well-appointed atmosphere. Thus, the standard paint and interior choices are quite diverse and imaginative with owner discretion from seven metallics, one non-metallic, three Extended Leathers and five optional ($2,900) Full Merino Leather shades. Does a Donington Grey Metallic exterior and Mugello Red Full Merino Leather cabin delight your senses? Well, the amalgamations are bountiful. Especially when you exemplify your Bimmer with the wide range of selections from BMW M Performance Parts. 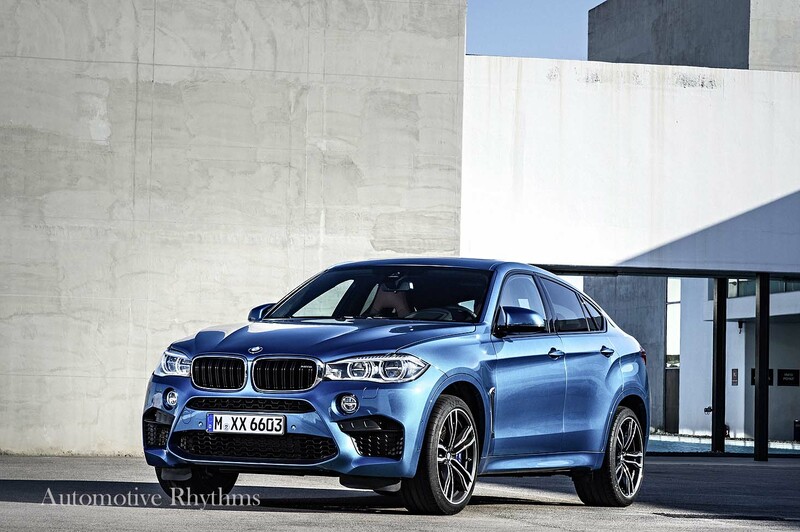 The new X6 M brilliantly encapsulates BMW’s experience with both racing and indulgent living. With an eclectic library of vehicles for every consumer temperament Bavarian Motor Works ascertains their driving machines are indeed the ultimate. Anything starting with the letter M is sure to delight from every spectrum.